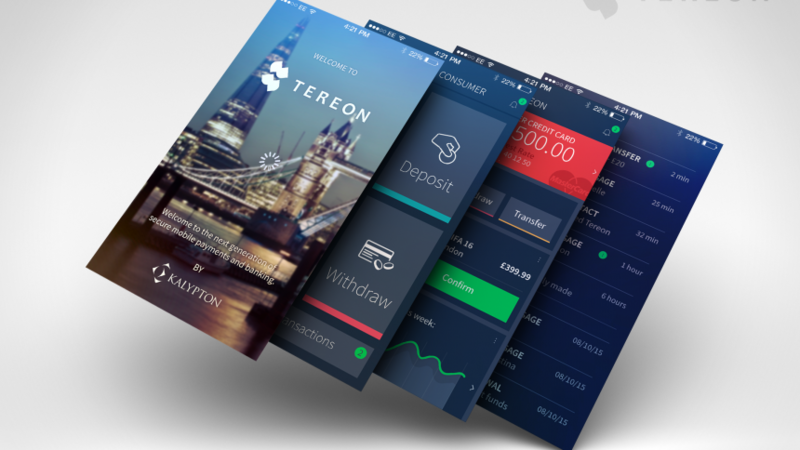 Tereon is an open sys­tem. It is designed to inter­face to mul­tiple sys­tems, to sup­port third party solu­tions via APIs that are made avail­able to those third‐parties, and to sup­port and trans­late between mul­tiple data formats and cur­ren­cies. Tereon’s goal to oper­ate on effi­cient, eco­nomic hard­ware has been main­tained. It uses com­mod­ity, carrier‐grade serv­ers rather than spe­cial­ized hard­ware. Caus­al­ity and accur­ate tim­ing are both estab­lished to the strict­est reg­u­lat­ory require­ments via the hash­chain­and counter.